Maruti Suzuki India announced that the Celerio hatchback has garnered a sales of more than 1 lakh units in a year. The company sold 103,734 units of Celerio in 2018-19, an increase of nearly 10% compared to the previous year. With cumulative sales of nearly 4.7 lakh units since its launch in 2014, Celerio has been a steady seller for Maruti Suzuki in India. Maruti Suzuki says that nearly 31 percent of the customers opted Auto Gear Shift variants while 20 percent of total Celerio sales came from the CNG Variant. Celerio was the first car to bring the convenience of Auto Gear Shift (AGS) to the Indian automobile industry. AGS in Celerio spearheaded the acceptance of two-pedal technology amongst customers. Other Maruti Suzuki cars in the club of over 1-lakh annual sales include Vitara Brezza, Dzire, Baleno, Swift, WagonR and Alto. All variants of Celerio now have new safety features like Anti-Lock Braking System (ABS), driver airbag, Reverse Parking Assist System (RPAS), driver and co-driver seat belt reminder and high-speed alert system as standard. Launched in 2014, the Celerio comes 1-Litre K-series petrol engine which delivers a claimed fuel-efficiency of 23.1 km/l (ARAI) for both Auto Gear Shift (AGS) and the manual transmission variants. 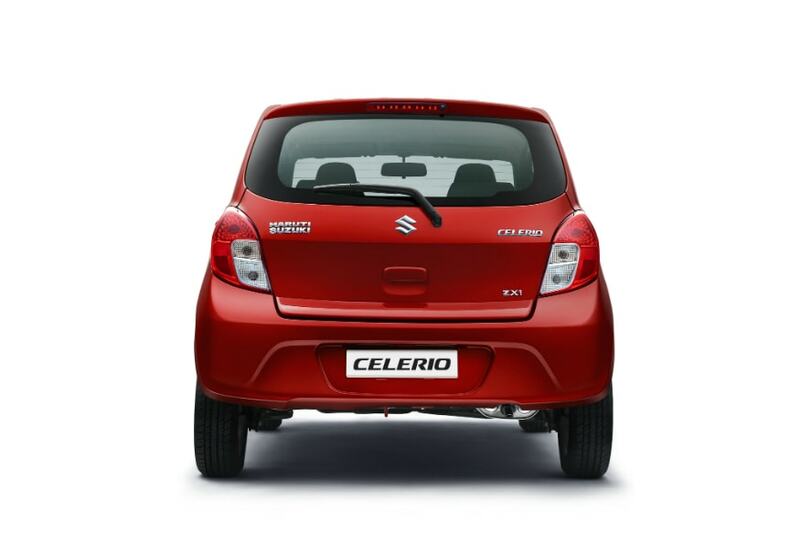 The factory-fitted CNG Celerio offers a fuel-efficiency of 31.76 km/kg.